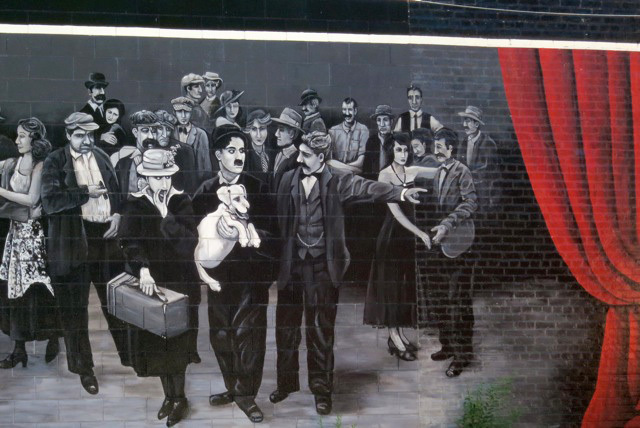 Urban Art - Mural Tour of Winnipeg | Heartland Travel and Tours Ltd. Since 1994, Winnipeg’s Mural Program has been an integral part in keeping graffiti and grime off the walls of various city buildings. 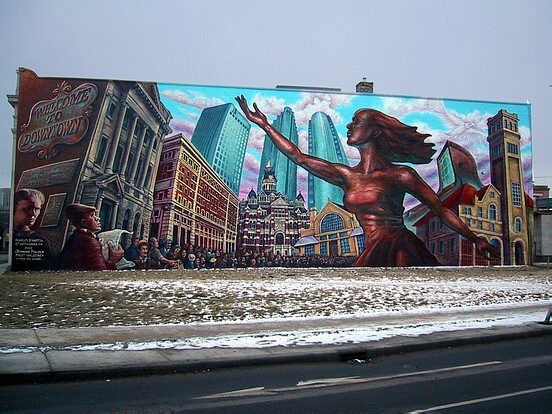 There have been over 400 award winning murals that have brought students, community groups, coal businesses and Government agencies together to bring art to the street. 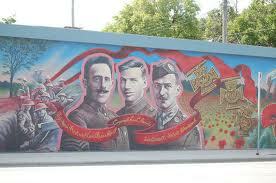 This cooperation of artists, students, and the business community creates a sense of pride for all citizens of Winnipeg and this tour allows you to view some of these excellent murals.